In this comprehensive 9 course learning path, you will learn Android and Kotlin development from a team of experts. 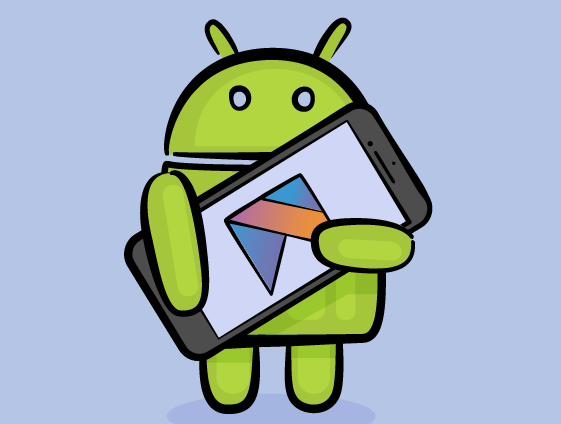 Through step-by-step tutorials and hands-on challenges, you'll learn how to create professional Android and Kotlin apps using the latest techniques. 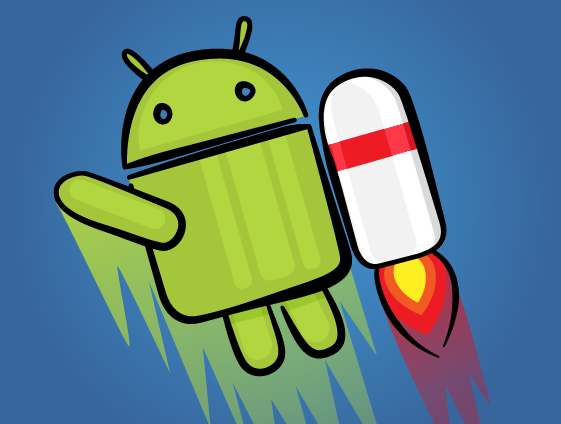 Learn the basics of Android development by creating your own game. 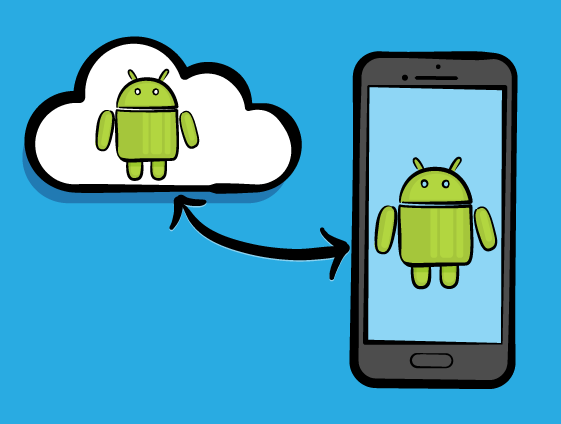 This course is designed for people new to both Android and development as a whole. 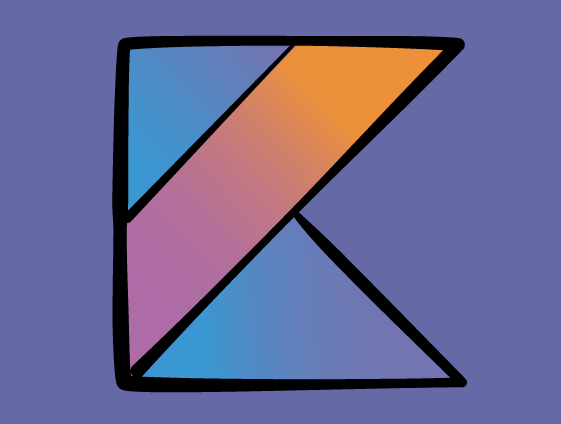 Take a deep dive into the Kotlin language, learning about core Kotlin concepts like types, Nullables, functions, classes, and more. 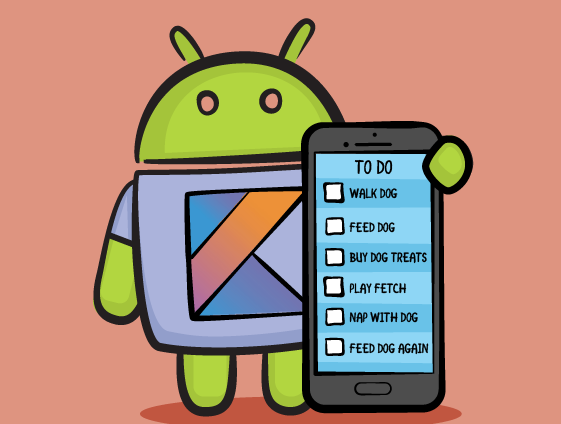 In this course, you'll level up your Android skills by writing a task list managing app entirely in Kotlin. 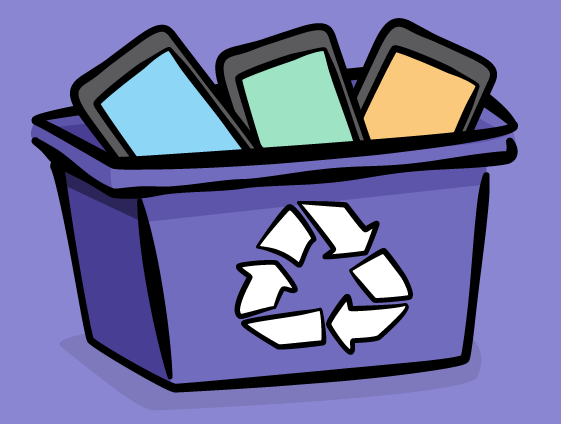 In it, you'll learn about Recycler Views, saving data, using multiple activities, integrating fragments, and Android design materials. 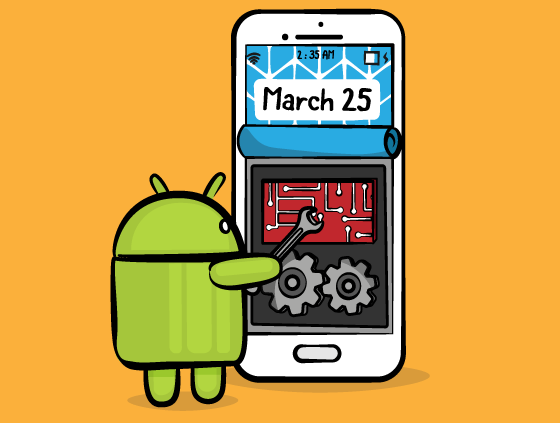 You will learn the basics of creating Android user interfaces, starting with layouts such as LinearLayout, and then switch to using the newer ConstraintLayout. You will learn how to create a basic RecyclerView, then learn how to add ItemDecorations, animations, multiple view types, drag and drop, and swipe-to-delete. You will learn how to add various animations to your apps that will make the app user experience more dynamic, fun, and effective. 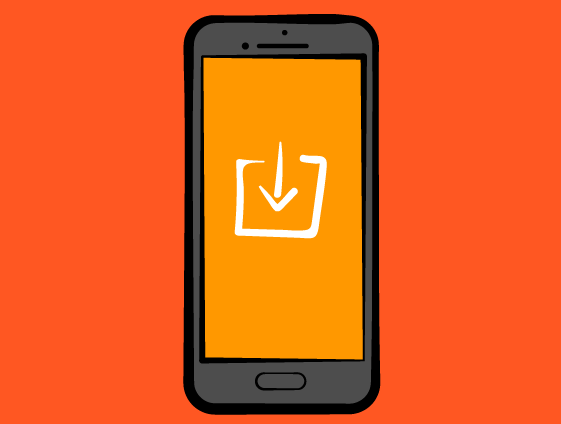 Learn various ways to persist data in your app: SharedPreferences, saving data to files, using SQLite, and using the Room library from Google. You will learn about working with REST APIs to transfer data over a network, including making basic connections and also using the popular Retrofit library. Mobile apps use a main thread to show their UI and interact with a user. Overloading the main thread can harm the user experience. 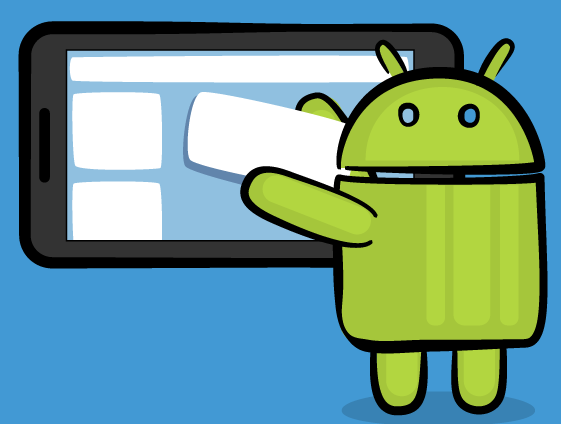 Learn to use background threads, the new WorkManager, and Android Services to let your app download and process data while maintaining UI performance. 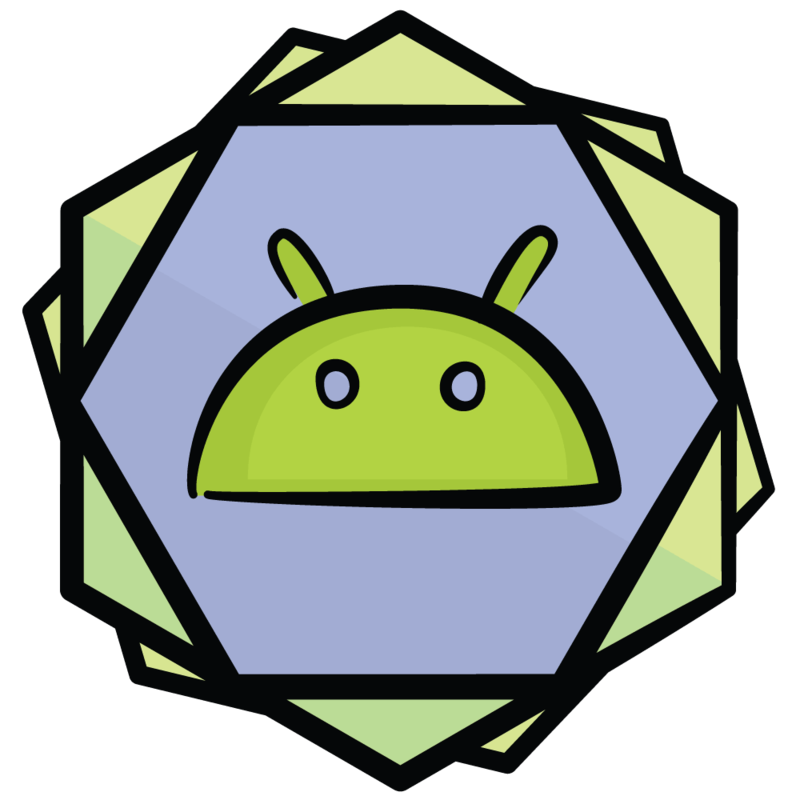 ...you’ll have created nine complete apps, mastered the basics of Android layouts and animations, learned how to retrieve data over the network and persist it to device, seen how to deploy to the Play Store, and will be ready to build your own apps!